“Keeping promises is important. We have great staff in this district. This is a great next step for Tooele County School District and will help us to be more competitive with teacher salaries in Utah,” said Superintendent Scott Rogers. 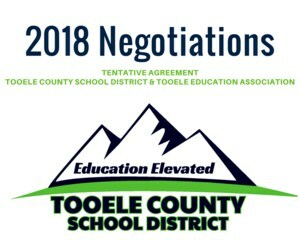 The Tentative Agreement also includes establishing committees to look at “best practices” for all faculty/district meetings, student cell phone/digital device usage, and recess/physical activity. 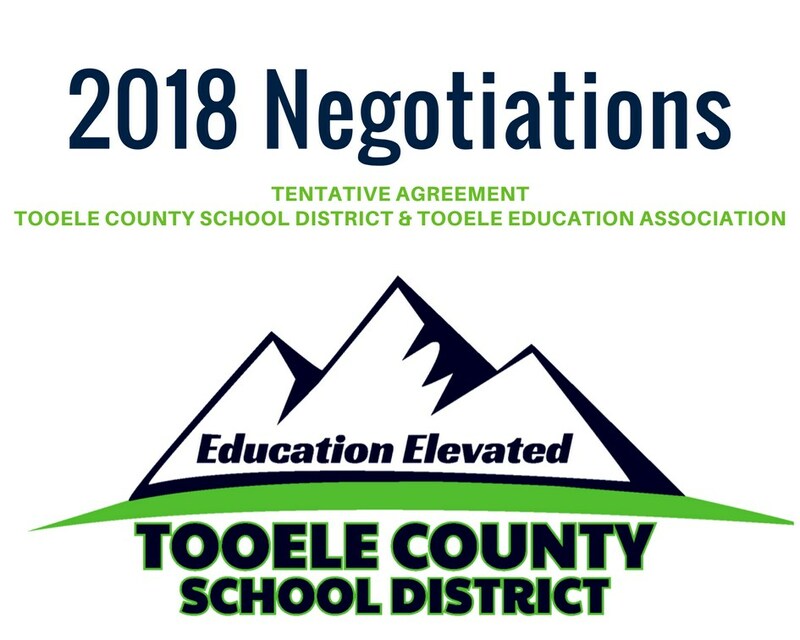 The agreement is now forwarded to the Tooele Education Association membership for ratification and to the Board of Education for final approval.